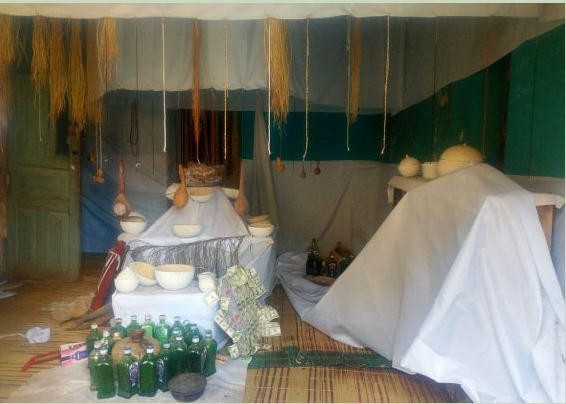 One of the fraudsters arrested at the shrine, Oyegbile Durojaye confessed that the shrine was set up to dupe people on the pretext of helping them to overcome their problems. 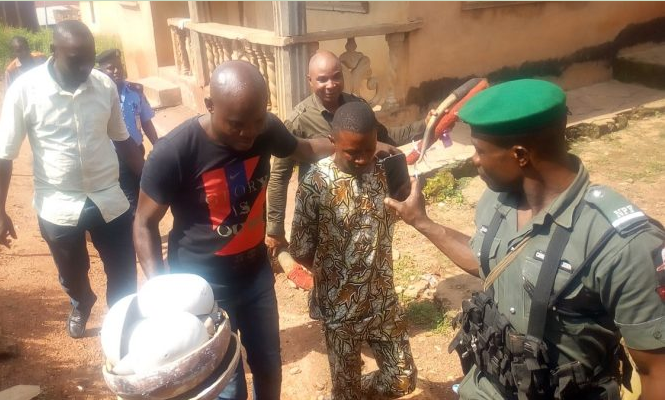 The suspect explained that the shrine was set up by a gang of nine fraudsters who met inside a police cell in Lagos and resolved to venture into the con business as a way of making money as soon as they get out from the cell. He assured that they would be apprehended to face the full wrath of the law.